Foo Fighters lead the bill for the 8th annual Welcome To Rockville, as Florida’s Biggest Rock Experience grows to three days at Metropolitan Park in Jacksonville, FL. Blind Early Bird General Admission and VIP tickets are available now at www.WelcomeToRockvilleFestival.com. The full festival lineup will be revealed, and the general onsale for Welcome To Rockville, including hotel, GA and VIP ticket packages, begins Monday, November 6 at 12:00 PM EST. For its 6th year, Monster Energy Fort Rock moves to its new home at Markham Park in Fort Lauderdale/Sunrise, FL, expanding its capacity and providing a bigger Fort Rock experience. In association with the Underground Lauderdale and Hello Sunny programs, South Florida’s Biggest Rock Experience features the genre’s top artists performing on two stages during the 2-day festival. Look for the full festival lineup to be announced on Monday, December 4 at Noon EST. Presale and Early Bird community ticket offers will be available that week, leading into the general onsale Friday, December 8 at Noon EST. Monster Energy Carolina Rebellion had another record-breaking year in 2017 with more than 105,000 fans attending over three days. The Mid-Atlantic’s Biggest Rock Festival featured four stages, over 60 bands, the Pig Out Village, and top notch camping facilities. Layaway & Early Bird Phase 1 tickets (General Admission, VIP, Camping & Hotel) will be available starting Wednesday, November 8 at 10:00 AM EST and the lineup for Carolina Rebellion will be announced on Cyber Monday (November 27). 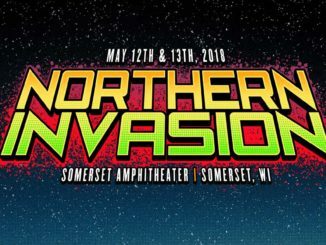 In its fourth year, Northern Invasion will be bigger and better than ever with over 12 hours of music on three stages each day, as well as a top tier camping experience. Layaway and Early Bird Phase 1 tickets (General Admission, VIP, Camping & Hotel) will be available starting Wednesday, November 8 at 10:00 AM CST and the music lineup for Northern Invasion will be announced on Monday, December 11. The largest and most-acclaimed rock festival in the United States continues to break records with over 135,000 in attendance in 2017. ROTR attendees traveled from all 50 U.S. states and various countries around the globe. ROTR, held at MAPFRE Stadium in Columbus, OH, has had consecutive sell-outs for the last five years, with tickets selling out in a little over a month in 2017. With three days of music on three stages, a comedy tent, art installations, and many onsite activities, Rock On The Range sets the standard for American rock festivals and truly is “Where Rock Lives.” Layaway and Early Bird Phase 1 tickets (General Admission, VIP, Premiere, Camping & Hotel) will be available beginning Wednesday, November 8 at 10:00 AM EST and the music lineup will be announced on Cyber Monday (November 27). 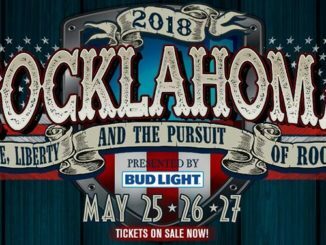 Rocklahoma, presented by Bud Light, had its biggest year ever in May of 2017, with over 75,000 fans attending the 11th annual event. 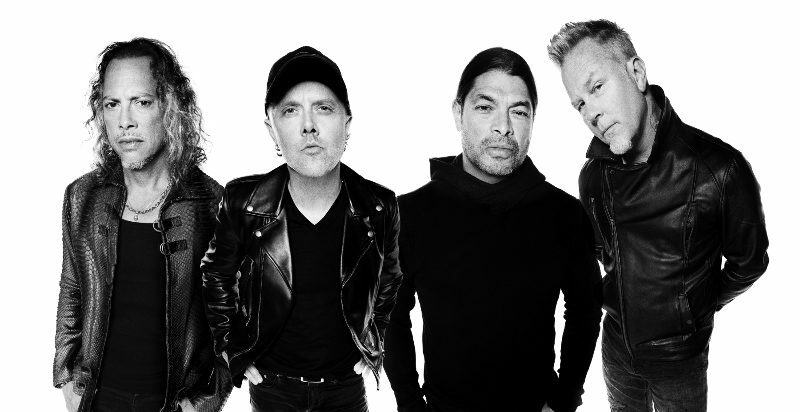 America’s Biggest Memorial Day Weekend Party features the best current rock artists and classic bands at “Catch the Fever” Festival Grounds, just outside Tulsa, OK. The three-day camping festival features music on three stages, as well as a campground stage to keep the music going all night long. With onsite camping amenities and unparalleled VIP packages, Rocklahoma lives up to its motto of “Life, Liberty & the Pursuit of Rock.” Rocklahoma campgrounds open for a full week before the festival begins to get the party started early. Ticket renewals for Rocklahoma 2018 are available starting Monday, November 6, at 8:30 AM CST by calling 866.310.2288 or emailing info@rocklahoma.com. The renewal option is available for those who purchased a weekend reserved or VIP package in 2017. Look for the Rocklahoma music lineup to be announced on December 11. 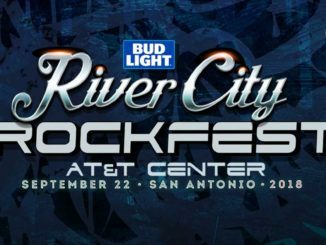 The 6th annual Bud Light River City Rockfest is moving to late summer 2018 at San Antonio’s AT&T Center. Look for details to be announced early next year regarding the new date and music lineup. 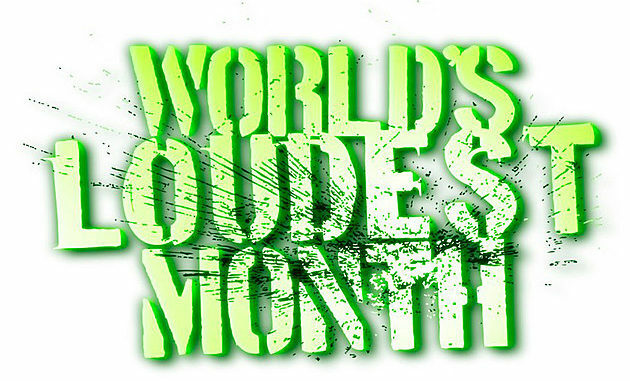 For more information on the World’s Loudest Month festivals, click here.